At OGPS we promote Rights, Respect and Responsibility across the school community. As part of this, the school is working towards the Rights Respecting Schools Award. 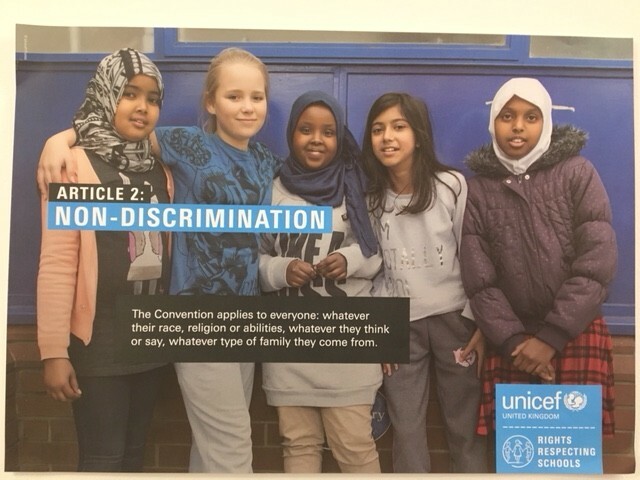 This was established by Unicef and it is an opportunity for our school to gain recognition for the policies and practices in our school community. 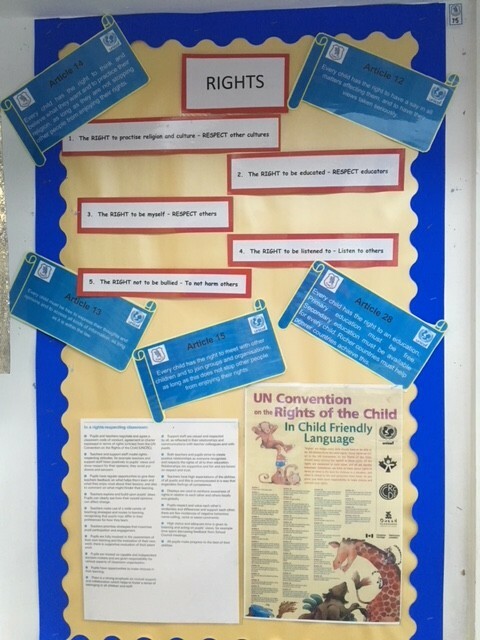 Through assemblies, displays and the curriculum, the children are learning about our human rights – and the impact of being denied our human rights. 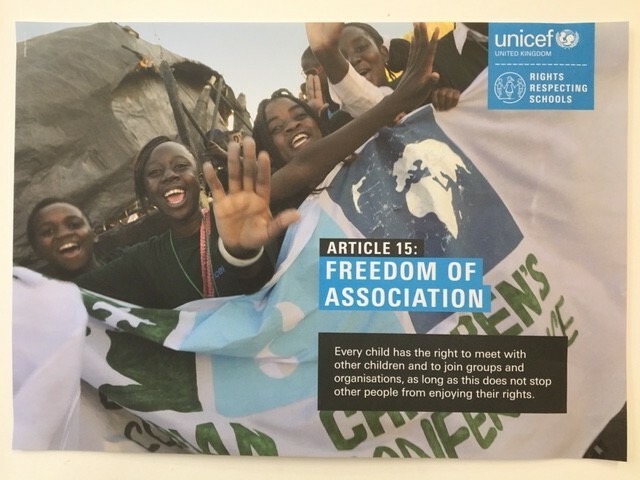 Each class creates a class charter at the start of the year where they think about their rights and responsibilities as members of the class to each other and to the school. We also use our work on Anti-Bullying to link to RRS issues. 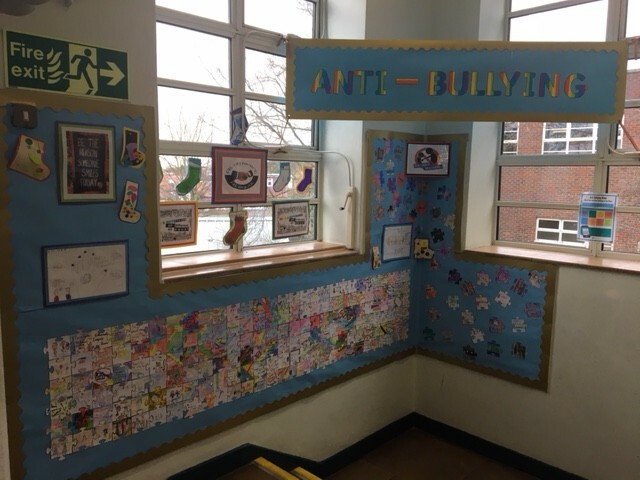 In Nov 2018, we created a school jigsaw showing our commitment to Anti-Bullying. The jigsaw reflected the theme of "All Different; All Equal".